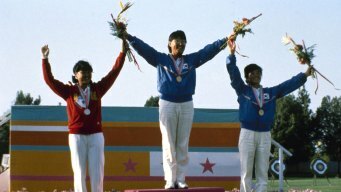 RIO DE JANEIRO (AP) — Being an archer in South Korea, pressure just inherently comes with the territory. 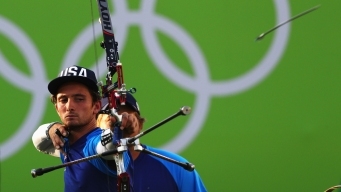 RIO DE JANEIRO (AP) — Part entrepreneur and part elite competitor, Zach Garrett dedicates his life completely to archery. 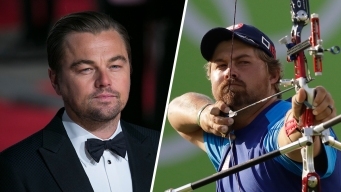 RIO DE JANEIRO (AP) — The two best friends made a pact before their archery match at the Olympics — no coaches would join them on the field. No hard feelings would linger, either.